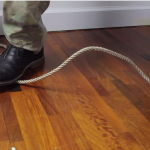 How does advice on electrical work pertain to survival? Simple. 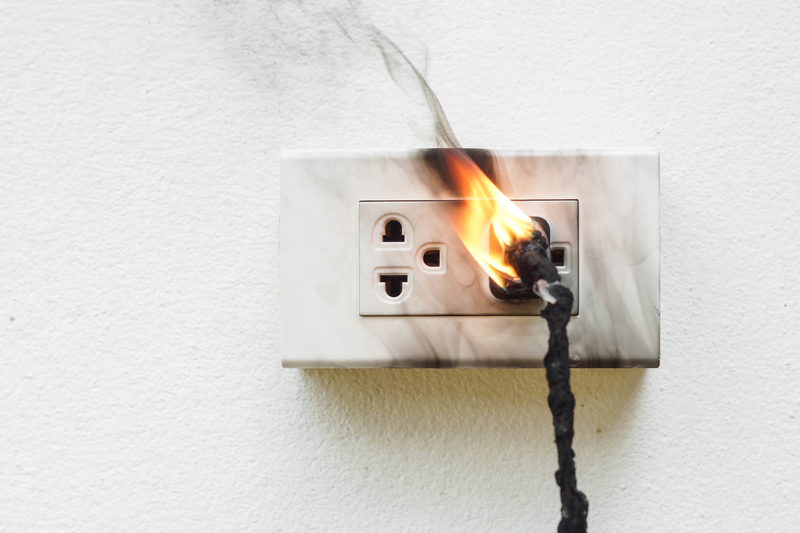 Whether we are homesteading, going off-grid or building a bug-out facility, it does us no good to go through the effort if that shoddy work burns it to the ground or electrocutes the person doing the job or a loved one. But the reality is that many who do their own electrical work do not meet building code requirements, or at least are willing to risk not following them to the letter and that is dangerous and could be deadly! Most amateur electricians make similar mistakes. So much so that compiling a list for those just starting out is fairly easy. To see the list of common mistakes amateur electricians make, check out the next page.